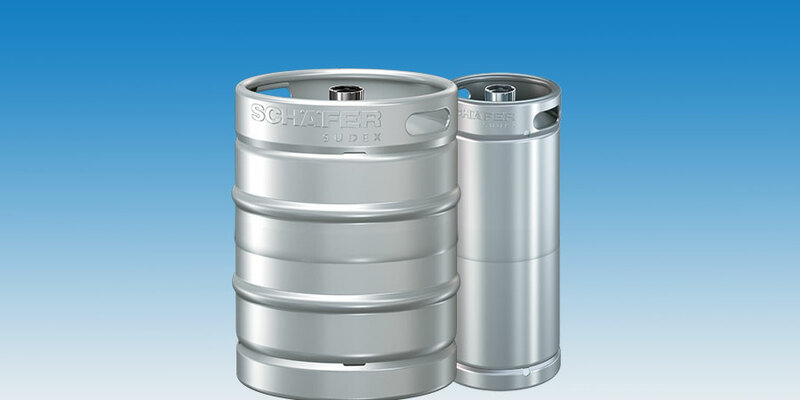 The Schaefer SUDEX KEG is a classic stainless steel KEG manufactured out of only the highest quality German steel. It consists of a strong keg body with a durable top and bottom chime to withstand the daily drops and bumps that a KEG must handle. SUDEX KEGs can be manufactured with stackable chimes, making handling and storing easier. The SUDEX KEG is plasma-jet welded which is the basis for the highest possible biological safety. One of the things that makes our full-stainless steel KEGs stand out from the crowd is our specially designed comfort grip handle. Choose Schaefer SUDEX and avoid the pain of standard keg handles.